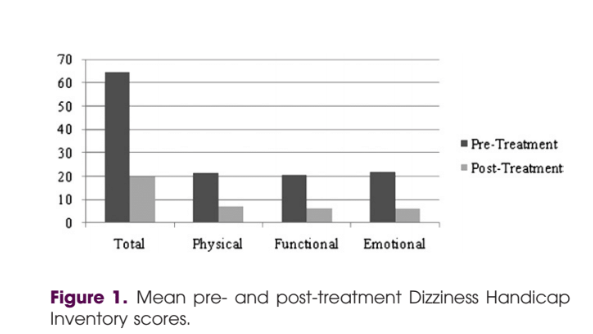 Previous Entry Is Osteopathic Treatment effective on Cervicogenic Dizziness? Effects of physical therapy treatment: 20 minutes? 1st Rib Dysfunction: it hits closer to home than you think. Cervicogenic Dizziness - should you treat the upper trapezius? How barbaric do we need to be with TKA extension lag? Since the prevalence of false positives for lumbar disc herniations is so high, what is the cause of the lower extremity symptoms? Why are muscles called liters / leaders? When do you recommend MUA for frozen shoulder? PT Blog Posts to your email, quite simple! Use code inTOUCH for over 50% off on the annual subscription! Not a bad deal at all! Be ready for big things to come in education!